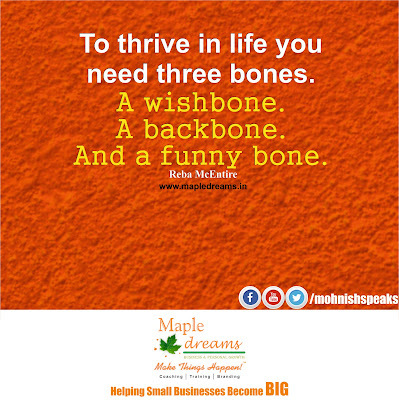 To thrive in life you need three bones. 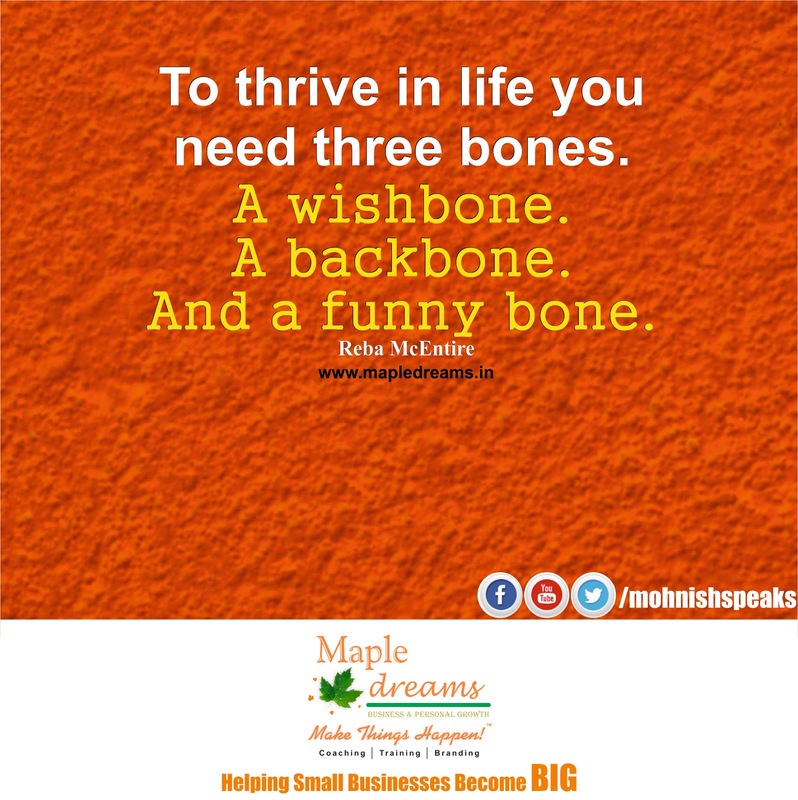 A wishbone. A backbone.